Prouty, Winston L. (Winston Lewis), 1906-1971. "Letter from Winston L. Prouty to a constituent." 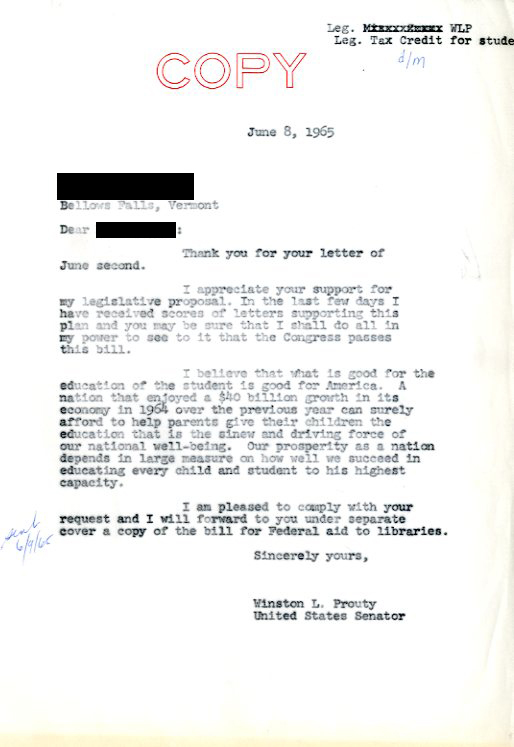 Correspondence 1965-06-08, Winston L. Prouty Papers, Legislation, Carton A74, Folder 21, Special Collections, University of Vermont Libraries. 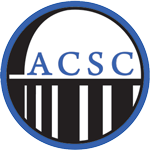 Accessed 20 April 2019. http://acsc.lib.udel.edu/items/show/349.